As nutrition, food is essential, but in today’s world of excess, a good portion of the world has taken food beyond its functional definition to fine art status. From celebrity chefs to amateur food bloggers, individuals take ownership of the food they eat as a creative expression of personality, heritage, and ingenuity. Dwight Furrow examines the contemporary fascination with food and culinary arts not only as global spectacle, but also as an expression of control, authenticity, and playful creation for individuals in a homogenized, and increasingly public, world. Whether you are a chef, a home cook, a food expert or you just love food, this book will explain why taste is a significant part of our lives. Reading it might even make your food taste better! You don’t have to be a fan of sophisticated food to enjoy this often entertaining illuminating lecture on America’s current taste revolution….Simply Terrific. American Foodie is a thoroughly readable and insightful book on the aesthetics of food and the role of taste in our everyday lives. Dwight Furrow makes the provocative case that far from being an indulgence of the wealthy, foodie culture harbors revolutionary potential to free us from the grip of the food industry by reminding us that flavor matters. American Foodie offers a thought-provoking and readable analysis of the extraordinary rise of interest in cuisine in the United States over the last half century. Furrow presents a compelling vision of the meanings that food attains, meanings attached to home, tradition, romance, and memory. Especially in his examination of culinary modernism, he makes a persuasive case not only for the aesthetic appeal of food but also for its standing as a form of art. This entertainingly written work brings the aesthetics of food up-to-date. It is a must-read for foodies, gourmands, chefs, epicureans, cultural theorists, and philosophers of art. 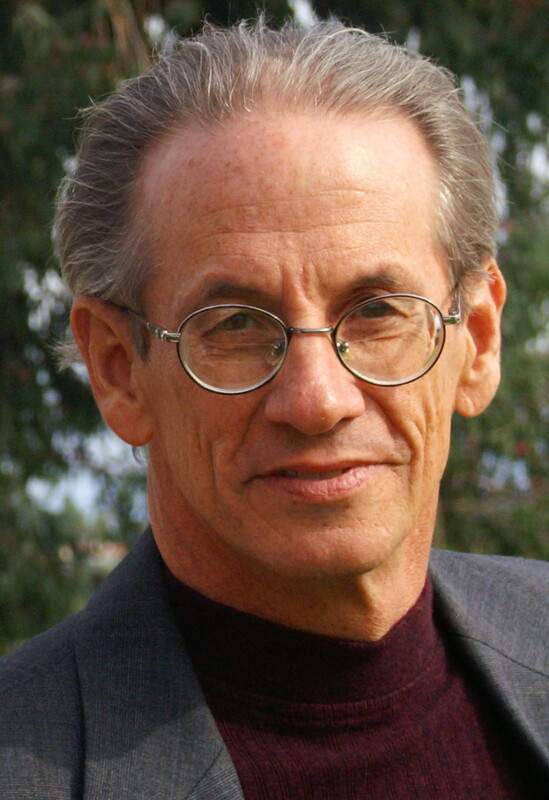 Dwight Furrow is Professor of Philosophy at San Diego Mesa College. He specializes in the philosophy of food and wine, aesthetics, and ethics. He is also a Certified Wine Specialist with certification from the Society of Wine Educators and an advanced level certification from the Wine and Spirits Educational Trust. Furrow is the author of Edible Arts, a blog devoted to food and wine aesthetics. He is also the author of many books, professional journal articles, op-ed pieces, and magazine articles.